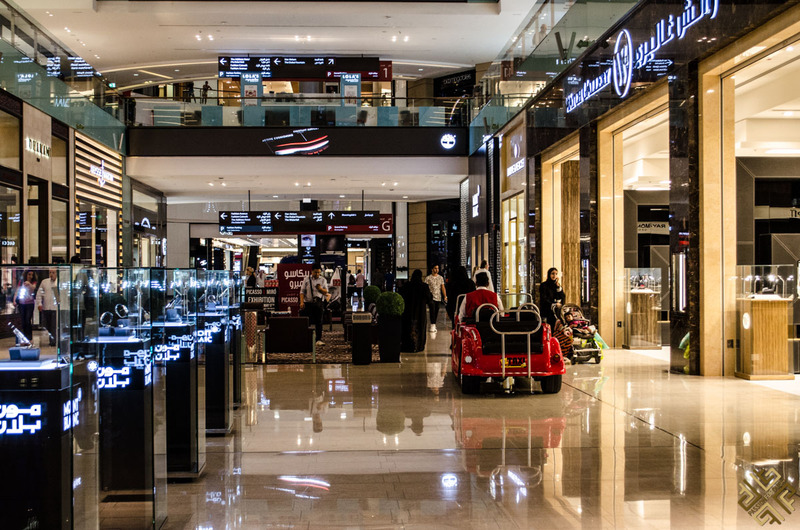 The UAE seems to have one national sport they excel at — shopping. And they have every right to be pros at it. 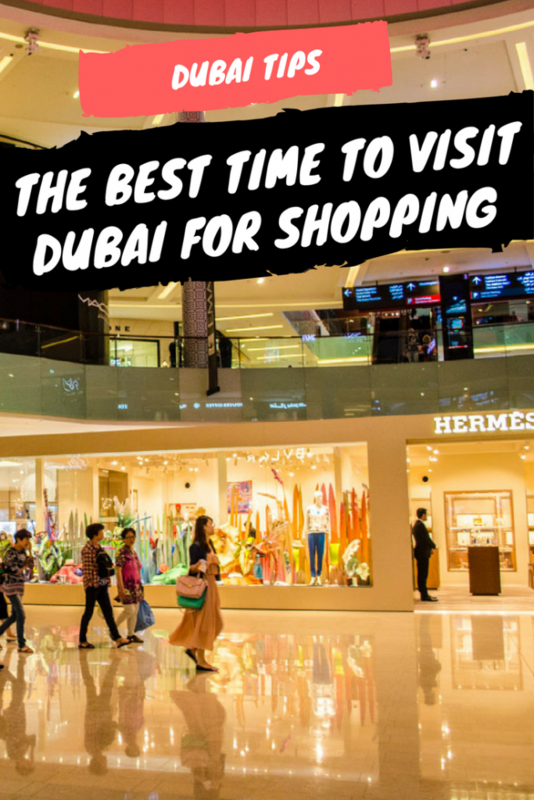 After all, the UAE and specifically Dubai are the shopping meccas of the world. It’s like an open-air entertainment park, only for retail, and the country seems to have it all. 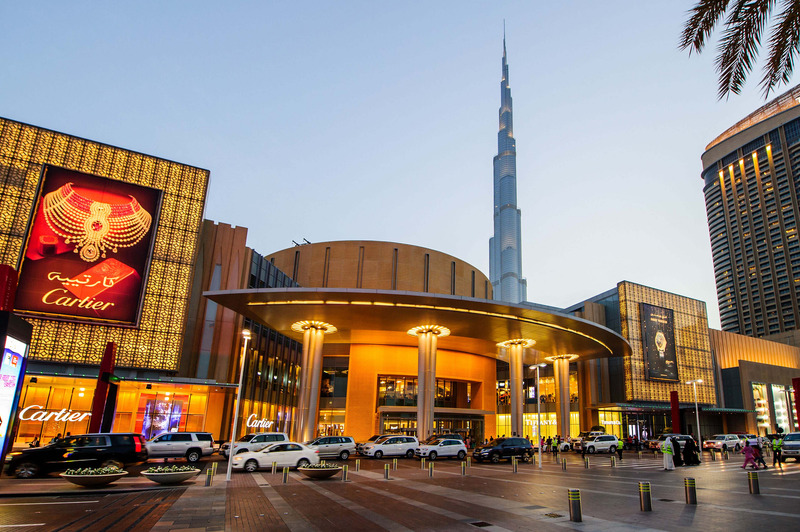 Major sprawling malls, shopping festivals, bustling souks, and much more, you will absolutely revel in the endless shopping opportunities that Dubai has to offer. 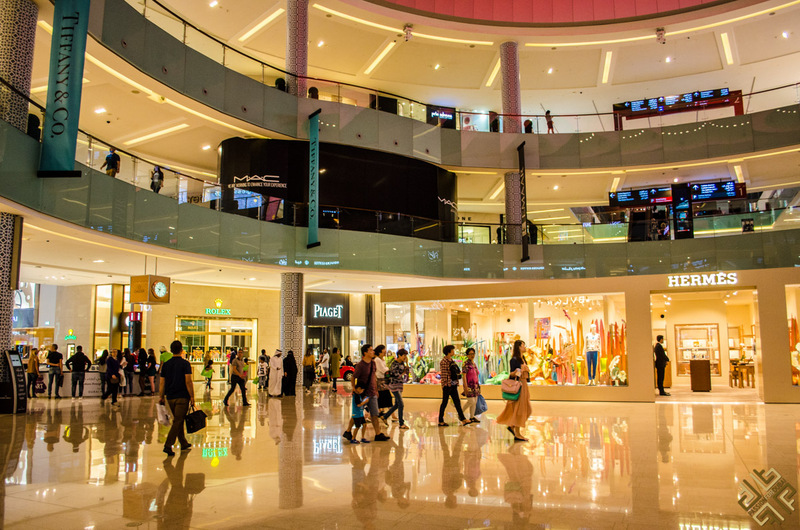 This shopping hub will satisfy your every shopping need. Hip boutiques? Check! Mega malls? Check! Little traditional souqs perched in winding alleys? Check! 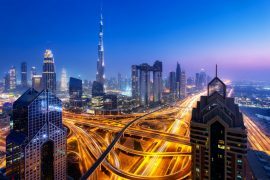 The best time to visit Dubai in general is from November to April, when the weather is warm and bearable and the city is rushing with life. 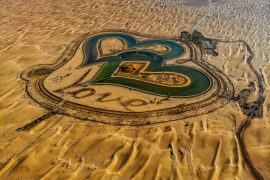 Of course, needless to say, but also because of the Dubai Shopping Festival which takes place in January and February. 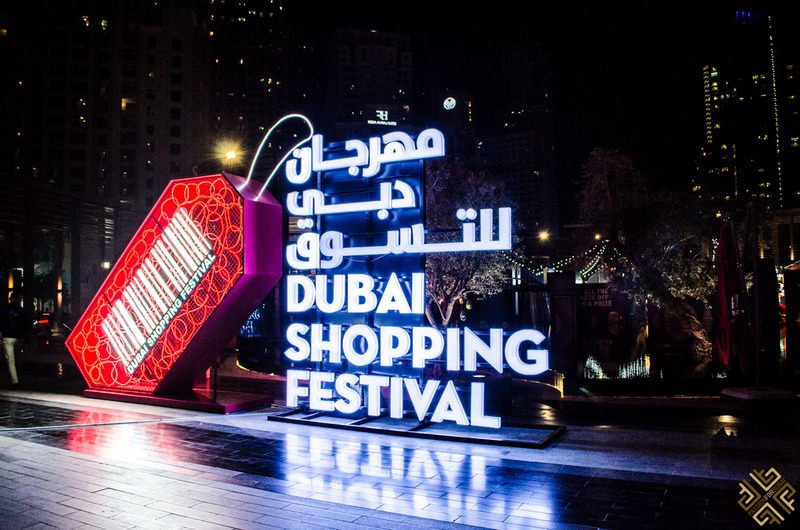 This is one of the most renowned shopping festivals around the world, where the whole city of Dubai and its thousands of shops embrace the shopping spirit by offering exuberant discounts. Discounts that start from 20% and reach a staggering high of 95%, along with endless prizes (we’re talking Mercedes cars as prizes) and an array of shops, festivals and events will make you never want to leave. 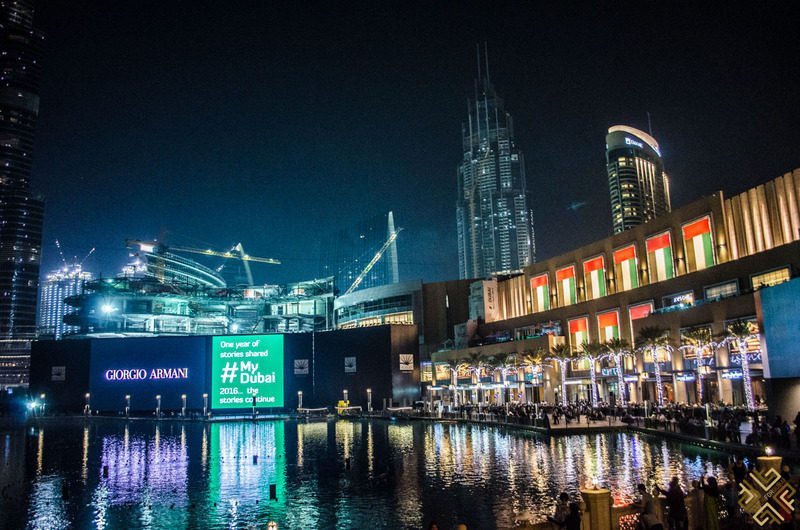 For more events taking place this January check out our posts Top Events in Dubai in January. 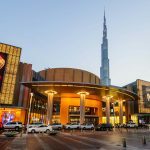 There is no doubt that summer in Dubai may quickly get uncomfortable, but the city is extremely well equipped and accommodating and everywhere is air-conditioned. If you’re visiting in summer, make sure to catch the Summer sales in July. And the thing about Dubai is that sales don’t just end up being sales. The least you can expect is an array of carnivals, activities, exuberant parades, lavish shows, festivals, contests and much more. If you’re a tech geek, then this festival should be right up your alley, deals on deals on deals for the world’s best gadgets, and pretty much thing everything that is even slightly IT related is on sale. 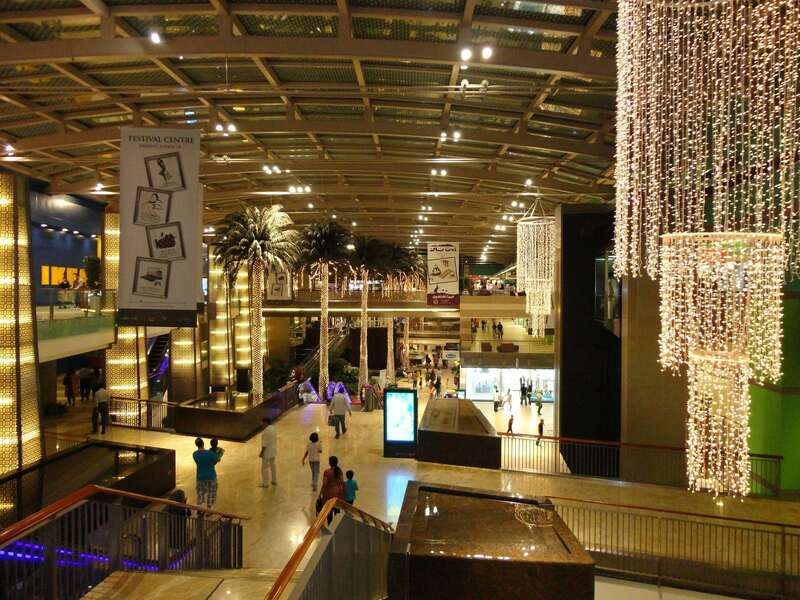 The biggest mall in the world is an actual destination and attraction in and of itself. 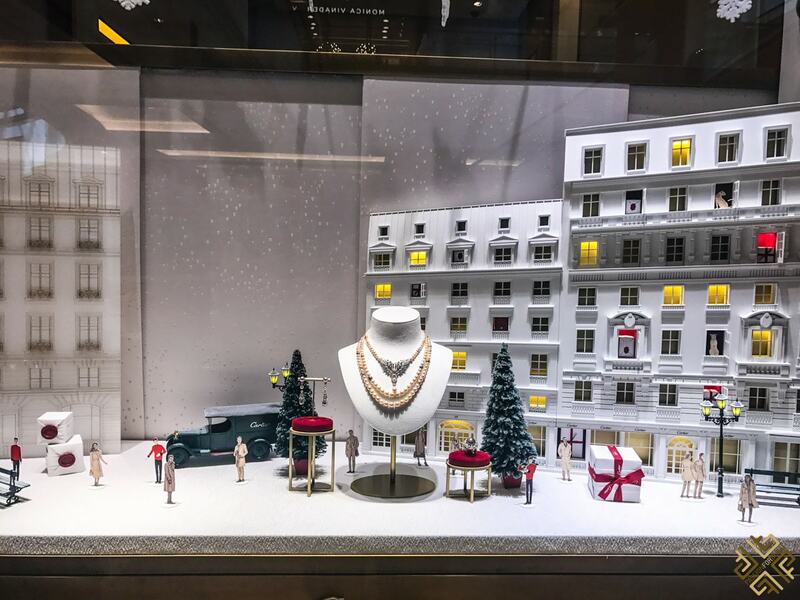 Not only do you have over 1,000 retailers to choose from (and possibly spend all your money on), there is also the Galeries Lafayette and shops like Bloomingdales. You also get to “unwind” at one of the world’s most unique aquariums, skate an ice rink and much more. 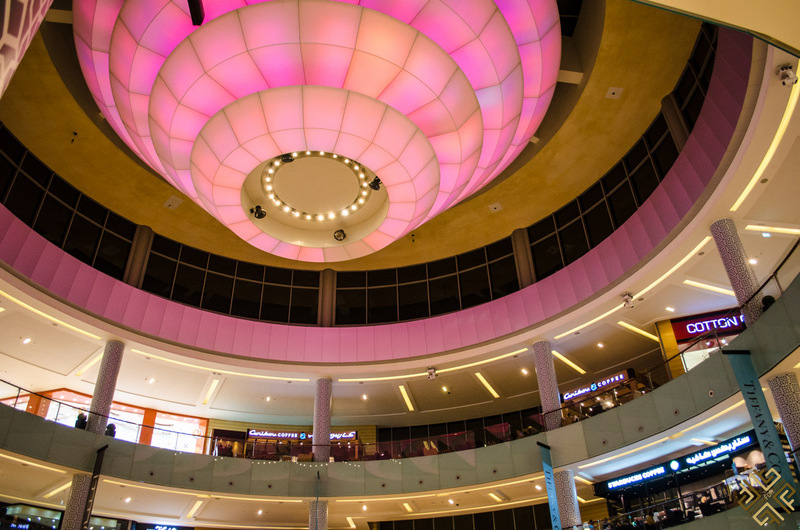 If you want a more hip shopping destination, then head over to the City Walk. 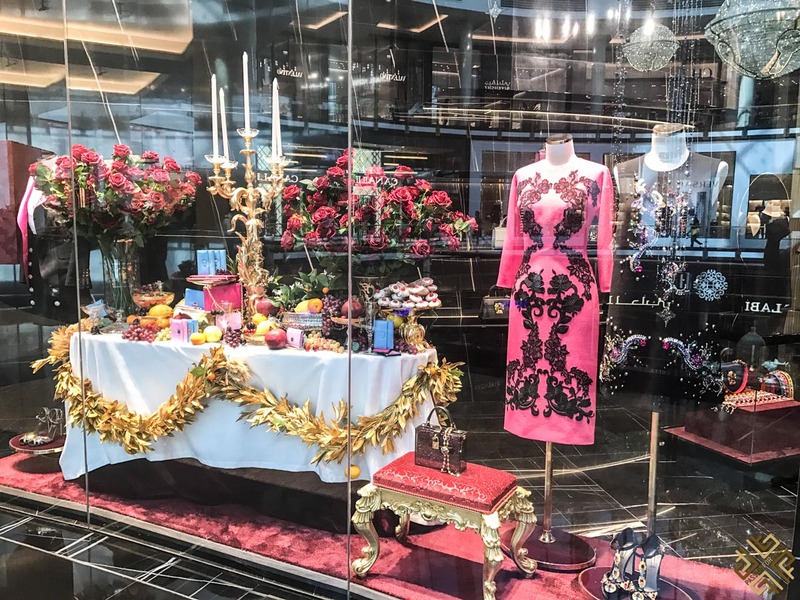 Hip, young, and edgy boutiques line the walk and Paris-style streets snake their way through the gorgeous backdrops of the city. Who doesn’t love them a little bit of outlet stores? Everyone does. 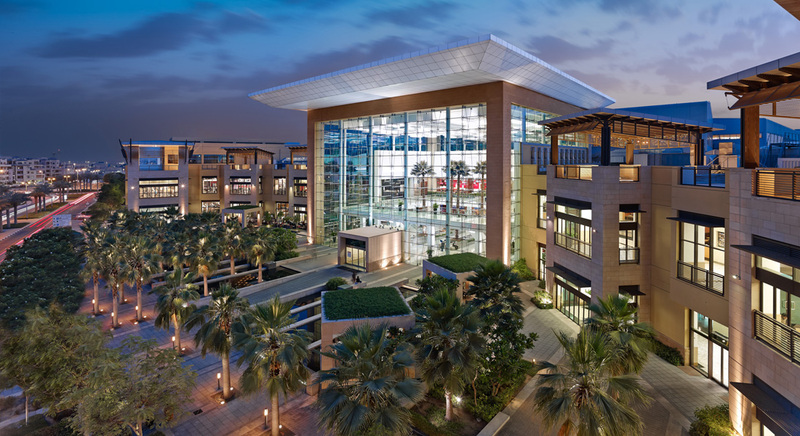 And this sprawling 1.5 million square outlet village will intoxicate you with its allure. Incredible deals are found everywhere on some of the biggest designer items. 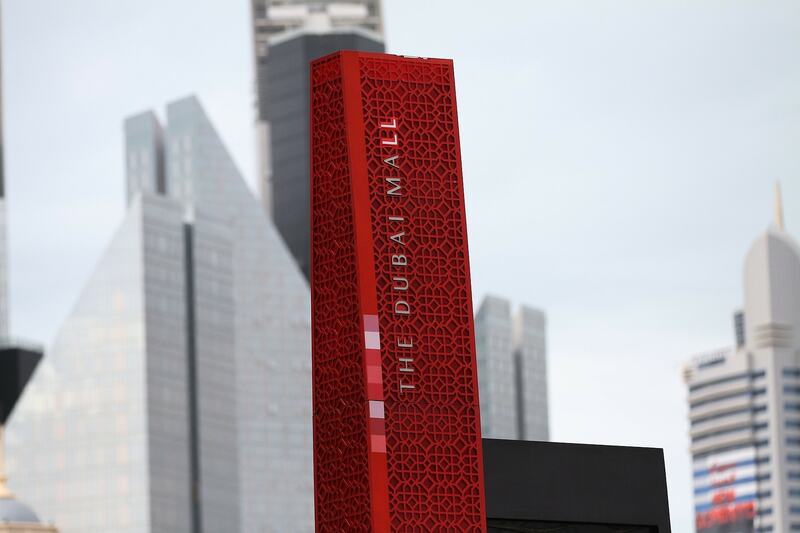 Just like the Dubai Mall, Mall of the Emirates is not just a shopping destination. There is a winter wonderland right inside, a Magic Planet and plenty more. With over 430 stores, you’ll find everything you might need here…The incredible thing though? You can simply be shopping in the morning and then casually spending your afternoon in a skydive simulation…Yup. 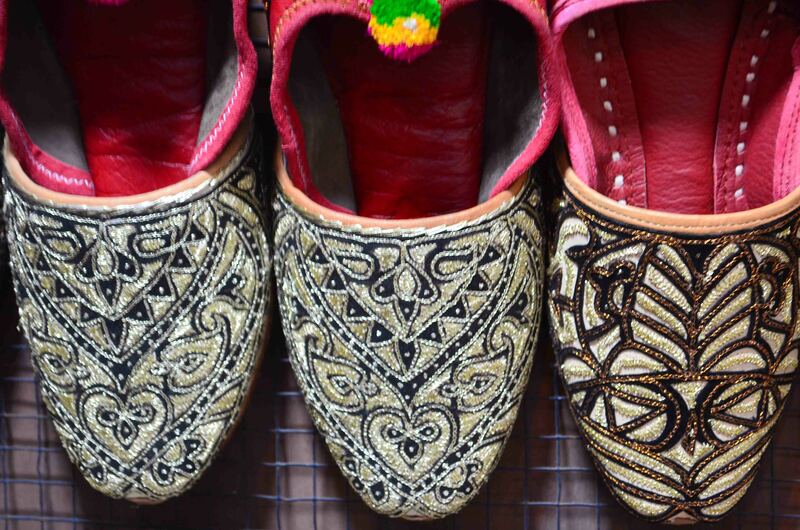 You can’t leave Dubai without some bargain-worthy souvenirs that will remind you of your trip along the way. There is an array of souvenir and gift stores, but I recommend a more authentic and genuine experience. Get lost in the winding streets of the souks, away from the hoards of tourists and find yourself a true Arabic piece to bring back home until you come back again. 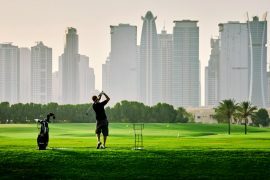 Also check out this post: Best things to buy in Dubai. Does that even need mentioning? You won’t even know where to start with the diverse array of clothes available for you to choose from. 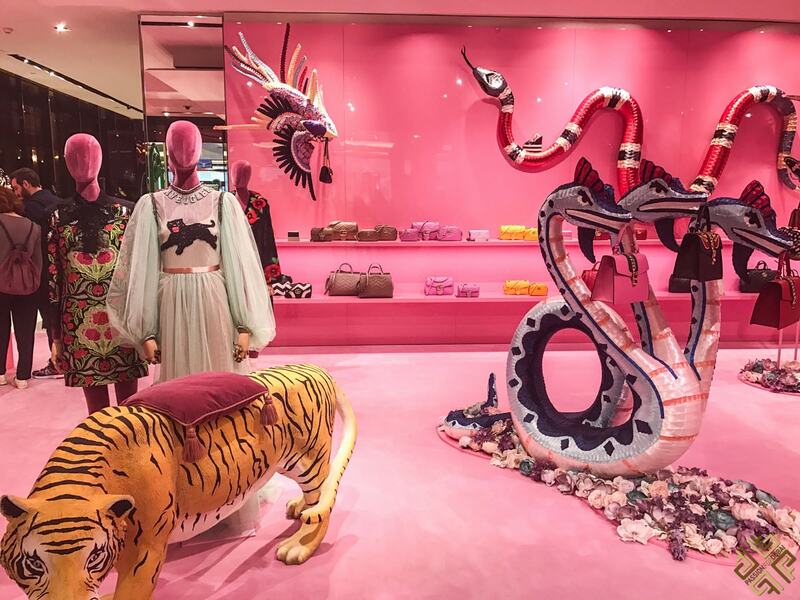 From designer brands to weird, quirky stores – you will find good deals pretty much everywhere. There’s even a designer market that takes place every month. 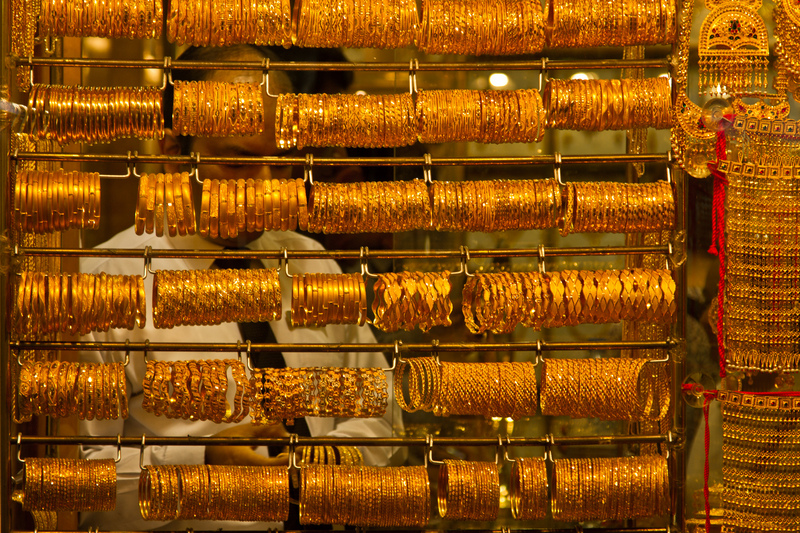 Your visit to Dubai would not be complete without visiting the Gold Souk. 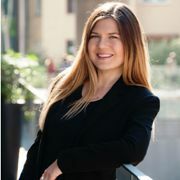 Before even explaining what the Gold Souk, I will give you one piece of advice that you need to carry with you throughout. Bargain, bargain, bargain! Don’t just succumb and buy an item the minute you see it. Play the “how low can you go” game with the seller, and you’ll be surprised. The gold souk is one of the best in the world, and just a simple stroll through the huge chains of gold, to the lavish shops…It’s a step into an exotically beautiful different world. 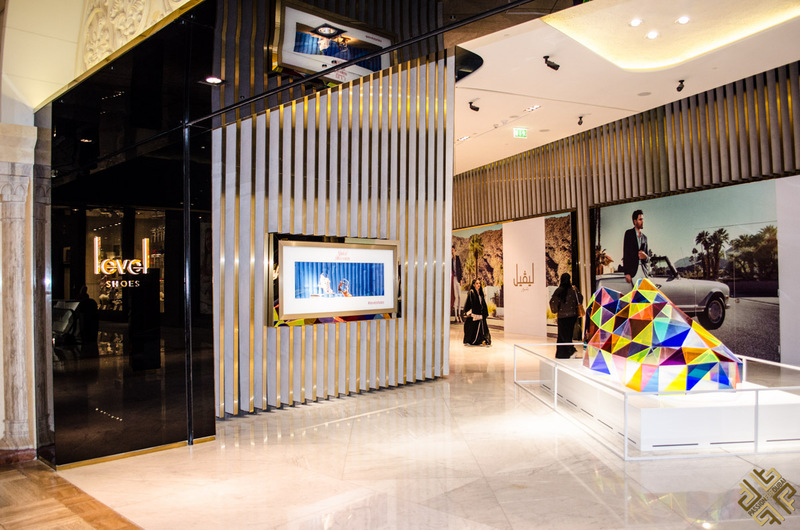 If you’re interested in some of the best carpets, colorful shawls or exotic furniture, then Dubai will be a treasure trove for you. 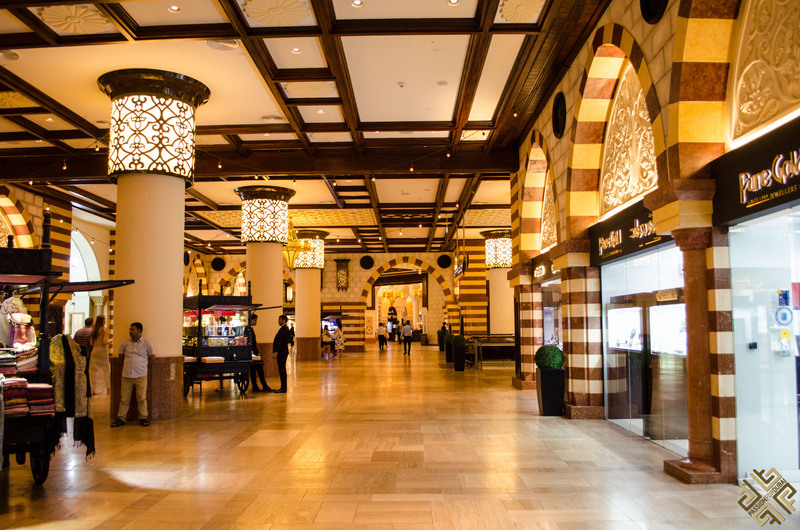 Silk carpets, oriental rugs, hand-made shawls and much more all await you in the busy shops of Dubai. 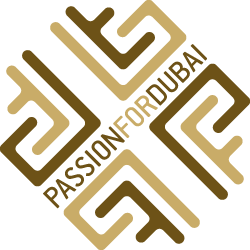 Arrange your trip in advance and start your stay in Dubai without stress. Travel from Dubai International Airport to your hotel in comfort with this private transfer service. This sounds amazing!! I cant wait to visit and I’m definitely coming this December. 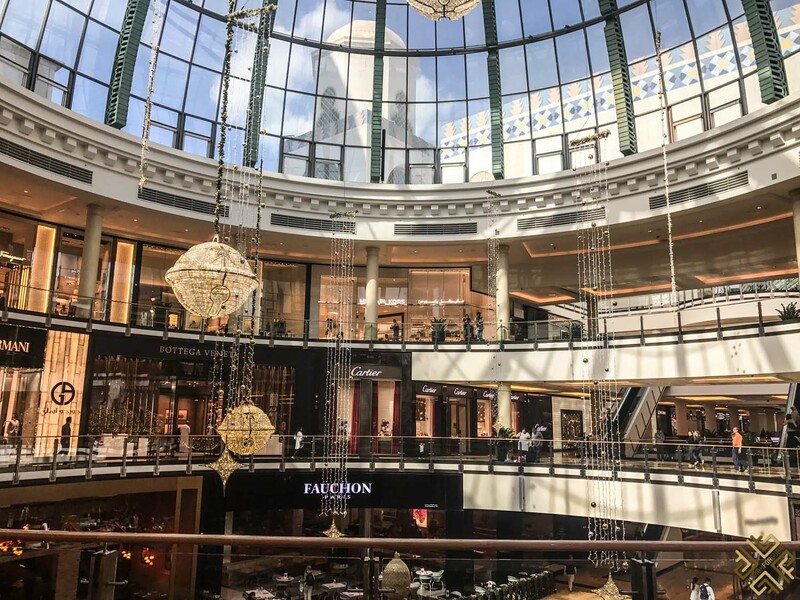 We will be staying at a hotel near the Mall of the Emirates, so that we can go directly to shopping and is also one of the shopping malls near metro.